Clamp-on. No drilling. No Damage. No stake holes. 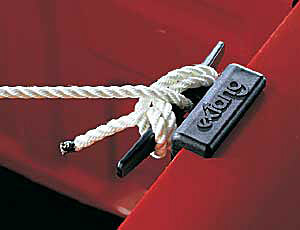 CargoCleats quickly clamp safely to most any location on your truck bed's side for the optimal tie down location. Use with rope, hooks, stretch cords and ratchets.